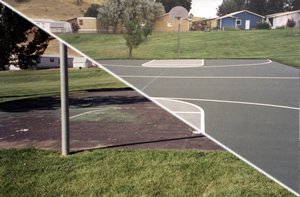 The best thing you can do for your court surface is to develop a regular schedule of maintenance. This will extend the life of your court, reducing costs in the long run. We will work with you to set up a maintenance schedule based on your particular needs. From pre-season maintenance to winterization, we can help you keep your courts in top condition. Contact us for details, and to setup a consultation.